"MMC Team is dedicated to encourage equal opportunity and diversity.We attempt to ensure and deliver brilliance in everything we do and the worth to be distinguished which themultiplicity brings. We also confirm that we provide healthcare services that are accessible, responsive and appropriate for every layer of the community categories. Our set of core principles includes dignity, admiration, impartiality and fairness to serve a patient and support them to access the international standards of healthcare services. The mission of MMC Group is to be transparent to the society and encourage noble ethicalpractices in healthcare system. MMC Groupassures a successful range of advanced quality care under single roof covering all medical treatment faculties. 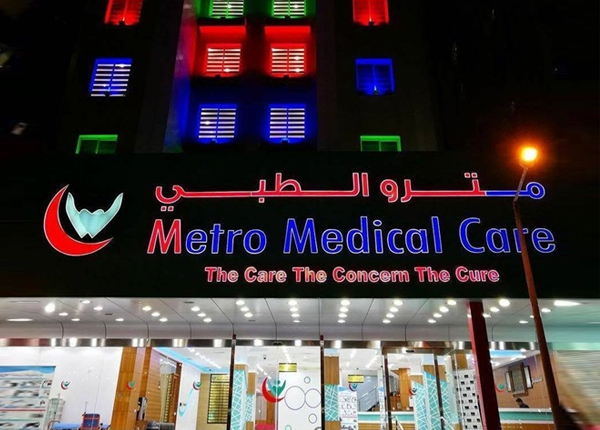 We continue to invest in technology, and offer effective cutting edge tools that provide quality healthcare at Metro Medical Care. Our Management and our multidisciplinary team members add strength that willmake us a challenging healthcare system in the region. We invite you to be a part of our societal initiative at Metro Medical Care and join us in exploring new prospects in search of excellence."